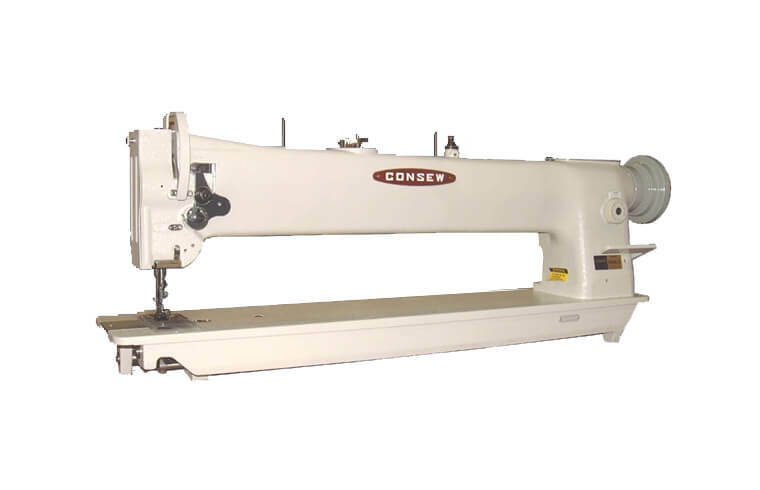 Manart-Hirsch Co. is your dependable source for “CONSEW” industrial sewing machines. 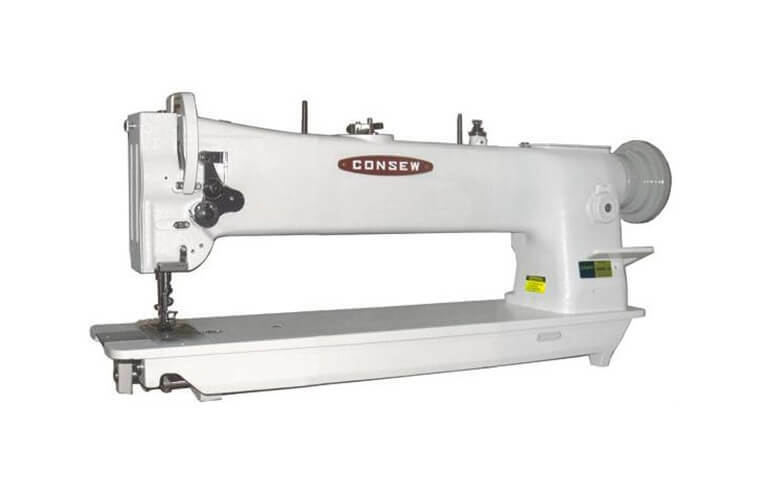 Since 1898 Consew has been producing quality industrial sewing machines. 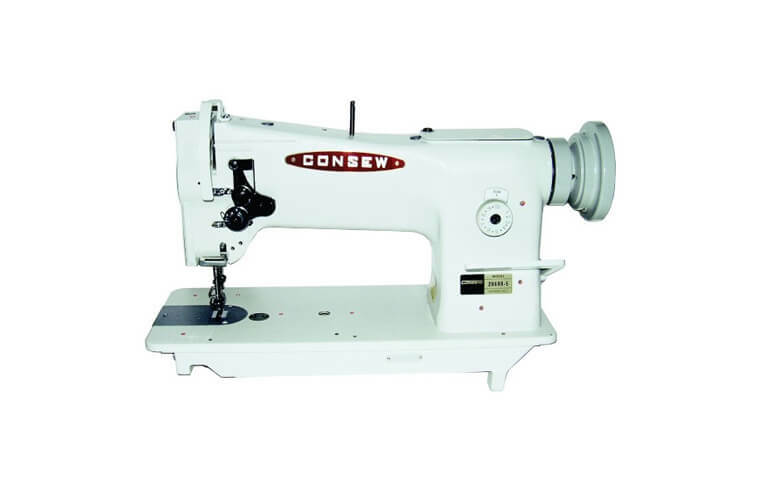 Today Consew boasts the largest selection of sewing machines and related products on the market, including the popular 206RB-5 and 255RB-3 in both standard and 25” long arm models. All of our heavy duty sewing machines have large bobbins, reverse feed, safety clutch (servo motors available), and all the options you would expect from a high quality, high speed, industrial sewing machine. Purchase just the head or a complete fully assembled machine ready to go. Buy your next machine with confidence and get delivery within just a couple of days. A full line of parts and needles are also available. Designed for stitching such products as auto, boat and furniture upholstery, tarpaulins, covers, awnings, tents, umbrellas, handbags, luggage, travelware accessories, sports and camping equipment, wearing apparel, outdoor clothing, footwear, foundation garments, orthopedic appliances, etc.